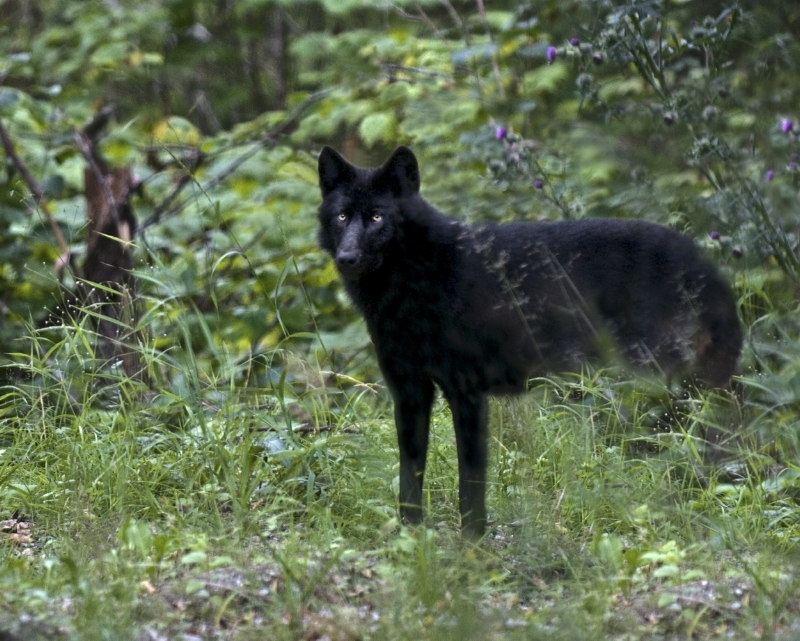 For wolves in parts of British Columbia, winter marks a dark time. Since 2015, the provincial government and the Ministry of Forests, Lands, Natural Resource Operations and Rural Development have been culling wolves in a misguided attempt to protect endangered mountain caribou. Over 400 wolves have been slaughtered, shot from helicopters after being mercilessly chased down through the snow. The wolf cull has failed miserably in the South Selkirk. When it began in 2015, there were 18 mountain caribou left in the herd. Today, it’s believed only 10 mountain caribou remain, despite that most of the wolves in the territory have been killed. There is almost no suitable habitat left in the South Selkirk region for the endangered herd. Decades of logging destroyed critical habitat and biologists suggest it will take between 50-100 years before the area can again sustain a mountain caribou herd. Logging continues today in adjacent critical habitat which government biologists warn makes it near impossible for caribou to recover. Recent footage obtained by our field crew in the South Selkirk contains a short clip of one of the wolves in the area. We have tracked these animals for over a year and it is heartbreaking to think that soon they will be targeted by government contractors. Please help support our field efforts this winter to monitor, document and expose the wolf cull and protect endangered mountain caribou.